Thank you for all your support in 2013 and we are are very grateful for your custom. We respectfully wish you a superb 2014. 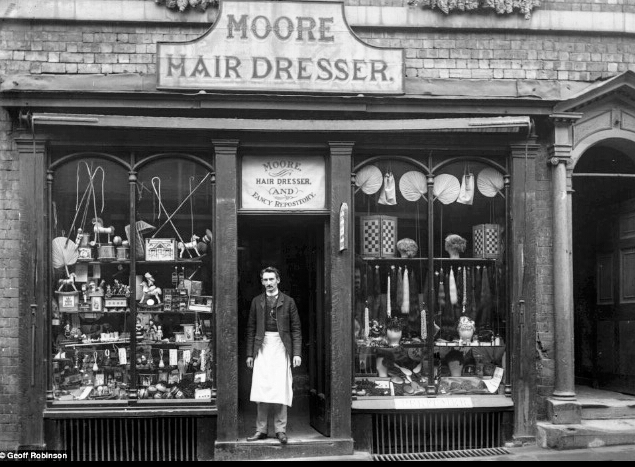 Now for our exciting news we have eventually deciphered Mr Cobbs's original Victorian formulation for the Italian Extra Strong, No Alcohol range of cologne for gentlemen. 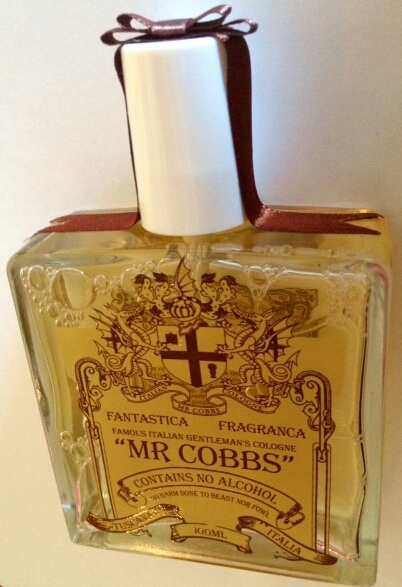 The history of Mr Cobbs having vacations in the Tuscany region of Italy is printed on each and every bottle and makes for interesting reading. We invite you to visit our website and discover exactly what these different fragrances are. There are various notes explaining the different colognes and how each and every one is unique. Remember that these are extra strong, which means if you spray a small amount in the morning you will still smell that same fragrance in the evening, truly long lasting. We have finally received our original NATIONAL CASH REGISTER in beautiful ORIGINAL fully working order and made of COPPER & BRASS with all keys in ENGLISH, Pound, Shilling & pence, this Work Of Art made in 1898 still RINGS as it did well over 110 Year's ago.